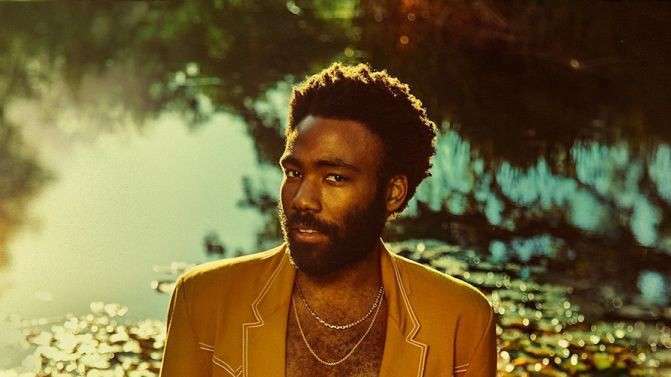 WOMEN and rap triumphed at the Grammys as female acts took home top prizes including album of the year and best new artist, and Childish Gambino made history when his hit “This Is America” became the first rap-based track to win record and song of the year. Kacey Musgraves’ country-pop release “Golden Hour” won album of the year, and British singer Dua Lipa won best new artist—a year after female voices were somewhat muted at the 2018 ceremony and the Grammys were criticized for the low number of female nominees. Cardi B also made history as the first solo female to win best rap album (Lauryn Hill won as a member of the Fugees at the 1997 Grammys). Lady Gaga won three Grammys, including best pop duo/group performance for the Oscar-nominated hit “Shallow,” a win she shared with Bradley Cooper. Gaga performed the song solo since Cooper was in London for the British Academy Film Awards. Dolly Parton was honored and performed alongside Miley Cyrus, Musgraves, Maren Morris and Katy Perry.